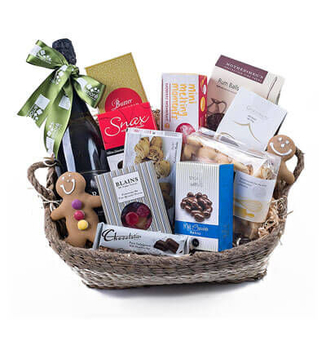 Gifts Amoré has a range of gift ideas for every occasion and budget. 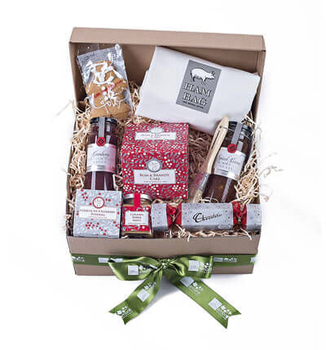 Whether you want to congratulate, motivate, reward or express thanks our beautifully presented hand made gifts and hampers are the perfect way to acknowledge your friends, family members and business colleagues. 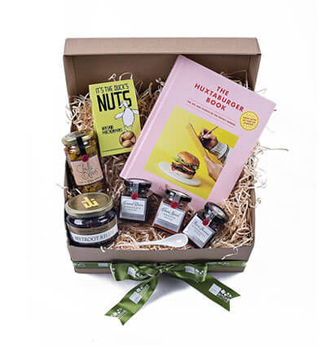 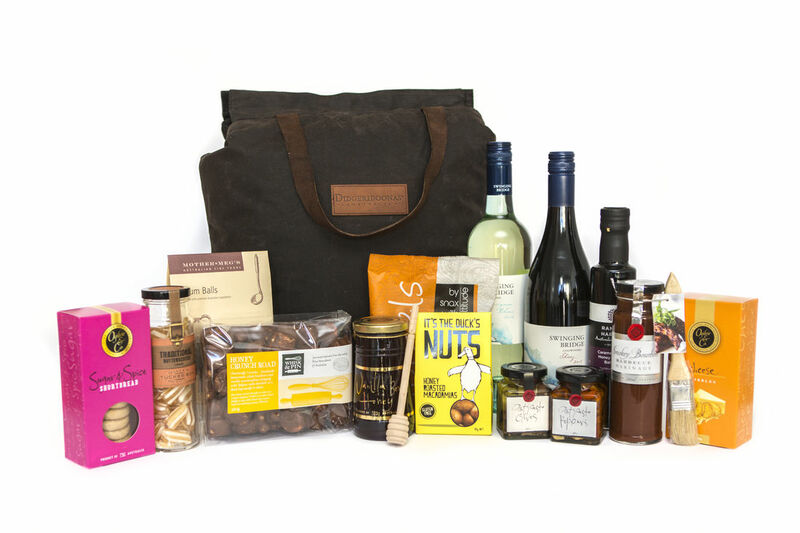 Our gourmet gift hampers are created using award winning Australian products and ingredients that not only look great but taste great too and are finished with a hand tied ribbon and personalised gift card. 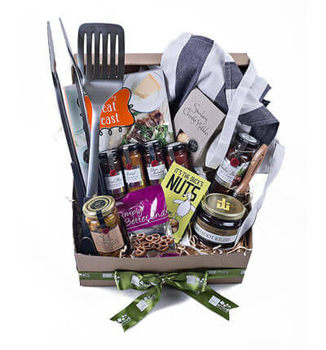 At Gifts Amoré we strive to exceed your expectations in terms of service and quality and would love to help you find the right gift. 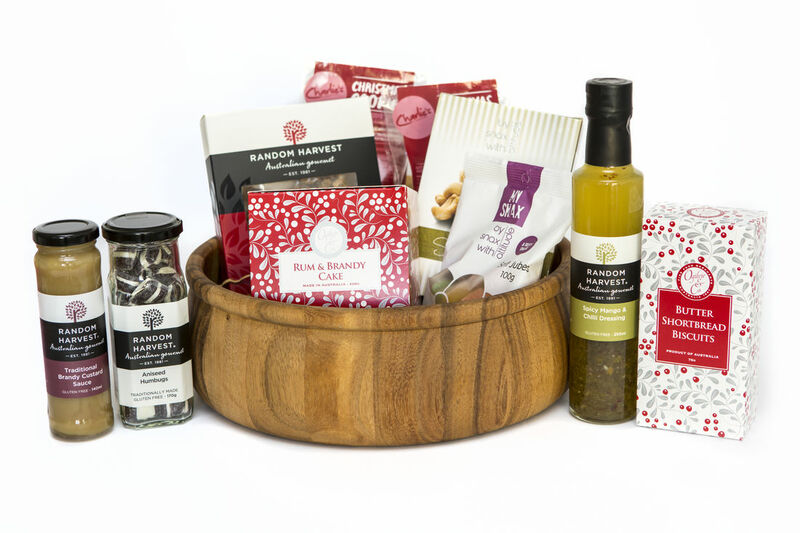 You can place an order for delivery throughout Australia via our website, or if you prefer, you can call and speak to one of our friendly staff about creating a distinctive gift hamper for your special occasion.